Please explore the options under the 'Wellbeing Retreat' tab to find further information about what you can expect from our Scottish Wellbeing Retreat and answers to some queries you may have. Please do get in touch with any additional queries or comments, or to sign up! Simply contact me by email at cat@reachthepeak.co.uk or call 07757 542956. 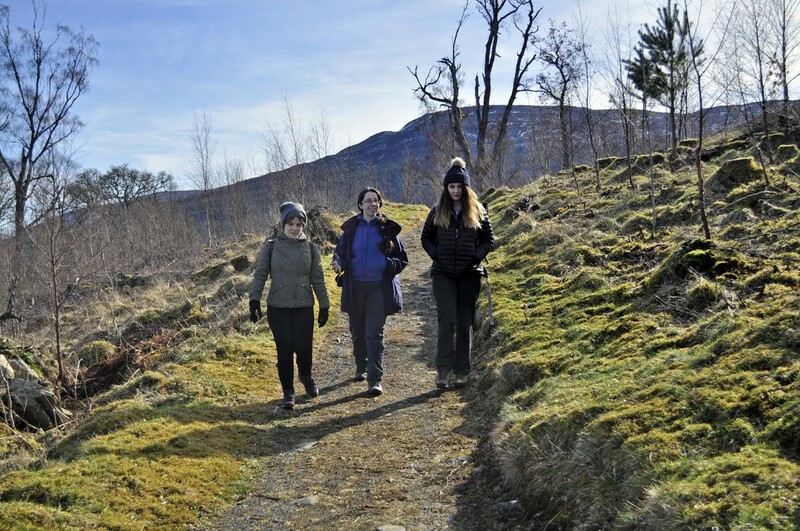 "A wonderful weekend retreat in the stunning Scottish countryside. The combination of yoga, walking and coaching made this a truly unique experience. I would really recommend this to anyone needing time away." 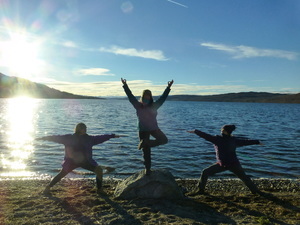 One of our guests, Pam Lynch, wrote a blog about her experience on our Wellbeing Retreat. Location: Bunrannoch House, Kinloch Rannoch, near Pitlochry, PH16 5QB. Price is based on sharing twin room accommodation with ensuite. If you would prefer your own room this can be arranged with a £50 per person per night single supplement charge. Contact us at cat@reachthepeak.co.uk or on 07757 542956. 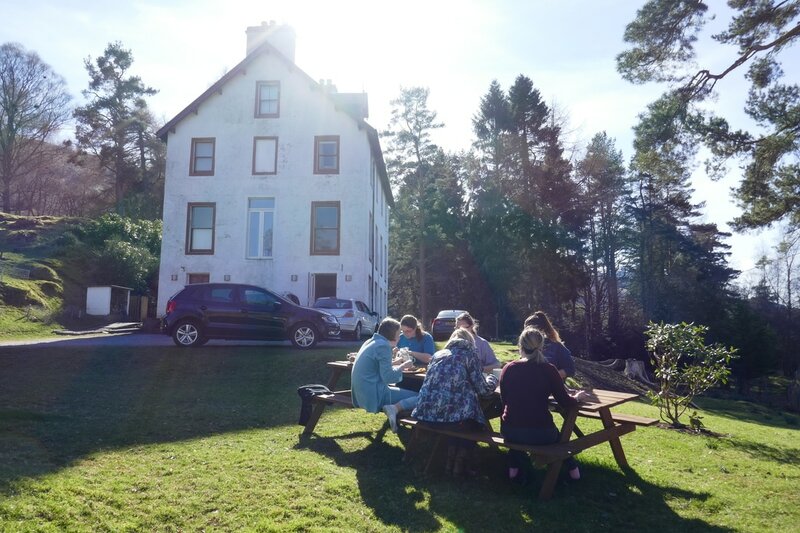 Our Wellbeing Retreat offers you a unique blend of Yoga, Walking and NLP Coaching, all set in a beautiful, remote Scottish Highlands location. Lindsey and Cat are both very passionate about what we do. Our aim is to provide an inclusive, caring and respectful environment, with the opportunity to rejuvenate, nurture yourself and improve your overall wellbeing. This is supported by daily yoga sessions, walks outdoors amongst some inspiring scenery and a chance to explore what really matters to you through some guided coaching activities. For more information on each type of activity, please see below. If you have any questions about the Retreat, please email us at cat@reachthepeak.co.uk or ring on 07757 542956 and we’ll be happy to chat with you.